a single woman, as to an undivided 1/4 interest, as tenants in common. be held and managed by that person for the benefit of the people specified in the trust agreement, called the beneficiaries. No. The passage of Proposition 13 in 1978 severely restricted local government in its ability to finance public capital facilities and services by increasing real property taxes. The "Mello-Roos Community Facilities Act of 1982" provided local government with an additional financing tool. The Proposition 13 tax limits are on the value of the real property, while Mello-Roos taxes are equally and uniformly applied to all properties. 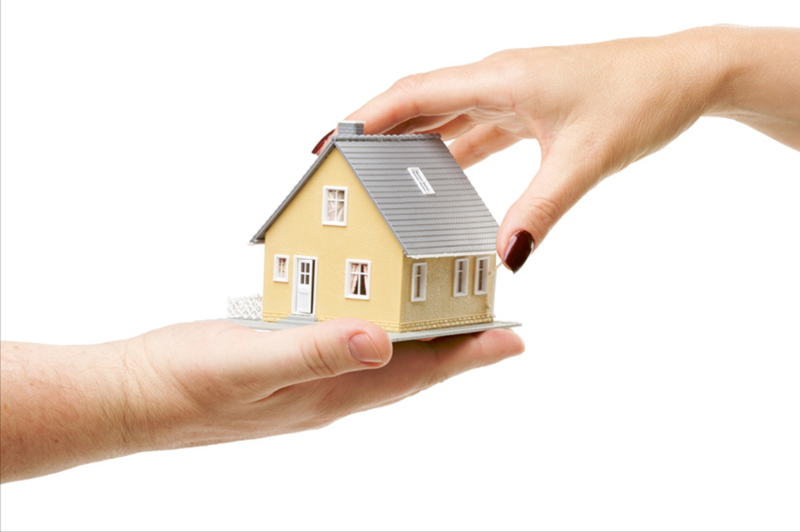 The special tax is a lien on your property, essentially like a regular tax lien. The lien is recorded as a "Notice of Special Tax Lien" which is a continuing lien to secure each levy of the special tax. make some alternative payment arrangements until the owner's financial situation improves. following a foreclosure sale and various exceptions may be included in any title insurance policy issued to a buyer of a foreclosed property.